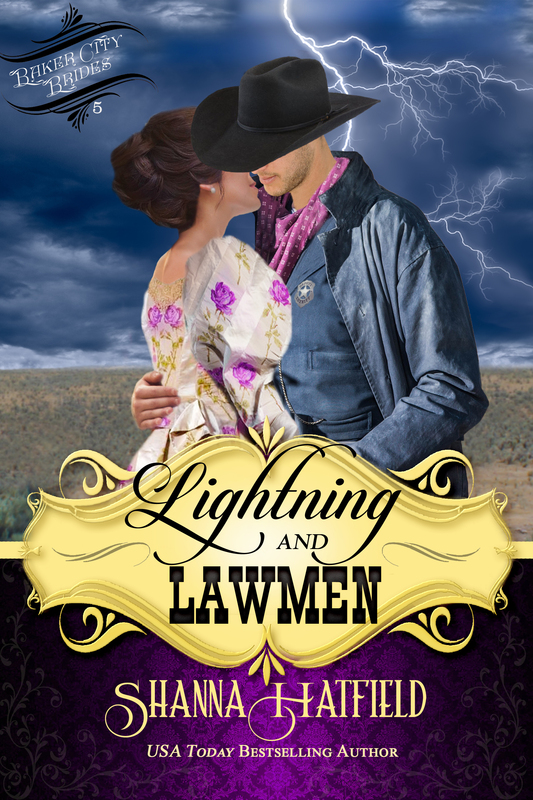 Please give a BIG Petticoats & Pistols Howdy to our Friday guest author Miss Clemmons! 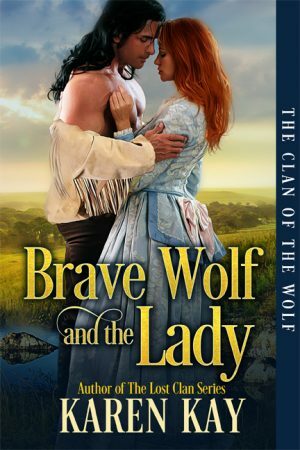 She is giving away an e-copy of her latest book to TWO readers who leave a comment. feisty ranch women, and scheming villains in a small office her family calls her pink cave. 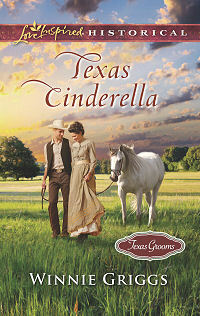 She and her Hero live in North Central Texas cowboy country where they ride herd on their rescued cats and dogs. Yee Haw! Thanks to the fillies at Petticoats and Pistols for having me today. 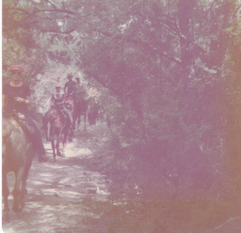 Years ago my husband Hero, our two daughters, and I went to the Mayan Dude Ranch near Bandera, Texas. Our eldest daughter had been petitioning (hounding) us for a horse. We hoped the ranch would pacify her. Were we ever wrong! We were assigned to one of their native stone cabins, which was spectacular. The girls shared a room with two beds and a western theme. Hero and I had a lovely room with a fireplace and comfortable seating as well as a great bed. You’ve never seen two girls so excited. Hmmm, make that three because I loved the experience, too. Hero, not so much, but he was a good sport. 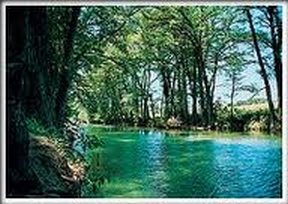 The Medina River flows through the approximately 350 acre ranch owned by the Hicks family. Trail rides follow the river at times and are led by the head wrangler. We were there in early June, and the scenery was lovely. On our trail ride there were several teen-aged boys cutting up at the back of the line. They were used to horses and decided to head for the barn ahead of the others. As they raced past our daughter, her horse took off with them. Being new to horseback riding, she wasn’t able to control the horse, or so we thought. 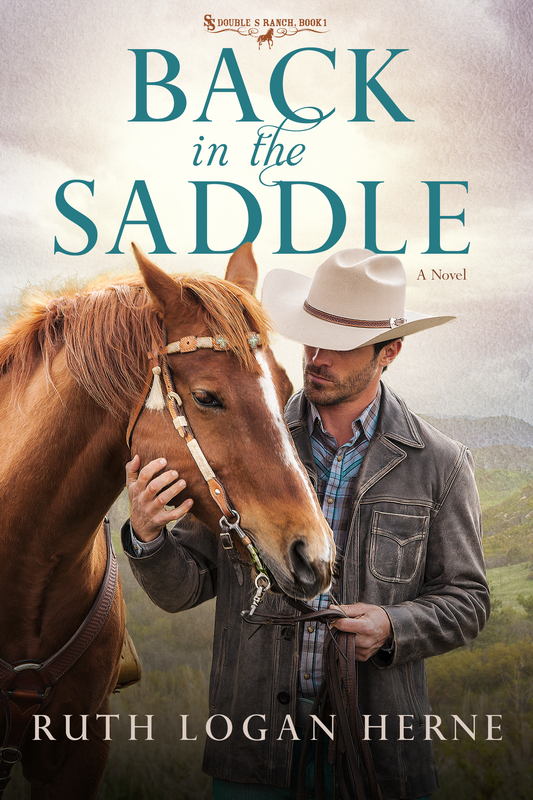 The wrangler yelled he’d get her and urged his horse after hers. When he returned to us, he said she was having too much fun and didn’t want to be rescued. This was not a good sign for our plan. Each night there was themed entertainment. 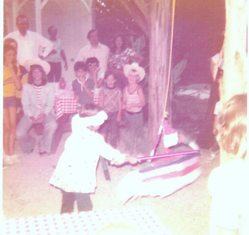 One night after being served TexMex dinner, the entertainment was girls doing the Mexican hat dance followed by a piñata for the children. They also had a singing cowboy with his guitar, a trick roper, and other western attractions. To add variety, this was held by the Texas-sized swimming pool, in the dining room, the dance hall, or other areas. The food was delicious. Their dining room was well-appointed in western style. A hayride took us to the cowboy breakfast one morning. We also attended a western cookout one evening. Nearby is the Old West town of Hicksville, which was a treat. Small but authentic, there is a dance hall and a couple of other businesses. If you don’t know how to dance, they’ll teach you while a live band plays. We were surprised there were guests there from all over the world. The Mayan enjoys a top reputation, both for food and accommodations. For us, though, the excellent service and accoutrements only added to our daughter’s desire to have a horse. Foiled again! At least we had a great time. 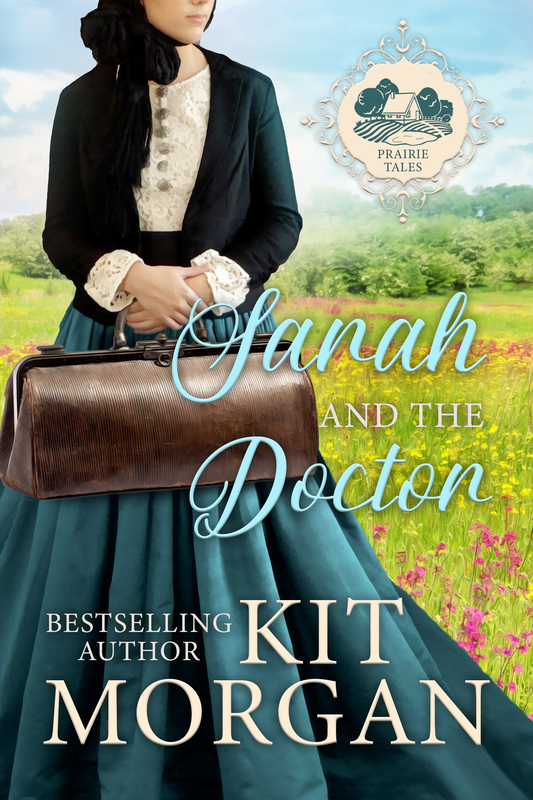 While I have your attention, let me tell you about my latest release, GARNET, book 9 of The Widows of Wildcat Ridge series. The universal buy link at Amazon is http://getbook.at/garnetWOWR. 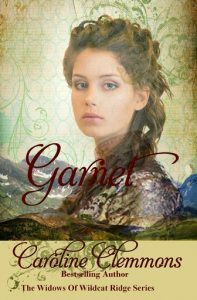 Garnet Chandler is fighting to hold onto her café, her niece and nephew, and her sanity after the deaths of her husband, his brother, and his sister-in-law. A persistent prowler and the threat of losing custody of her niece and nephew spur her to action. She doesn’t need another man, but she needs a husband long enough to convince the children’s grandparents she can offer a stable home. 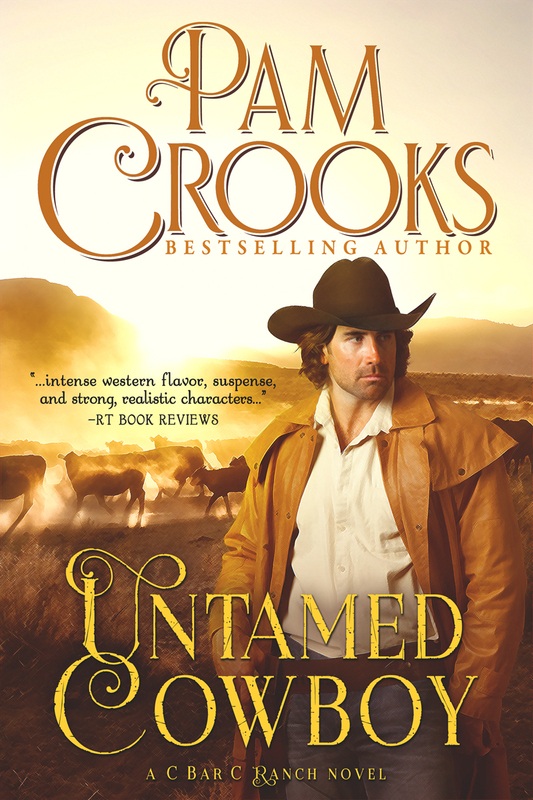 Bounty hunter Adam Bennett was ready to settle down when his friend was killed by a horse thief. He set out to capture the man who had also killed a guard when escaping prison. Adam must have let down his defenses because the man he followed and two cohorts waylaid Adam, beating him and stealing all his possessions before kicking him down a steep ravine. Adam is determined to capture the three as soon as he heals from their encounter. Garnet and Adam join forces to achieve both their goals but will that be enough? A loud rap at the back door startled her. She kept the curtains closed unless they were serving food and couldn’t see who had knocked. She wiped her hands on her apron. 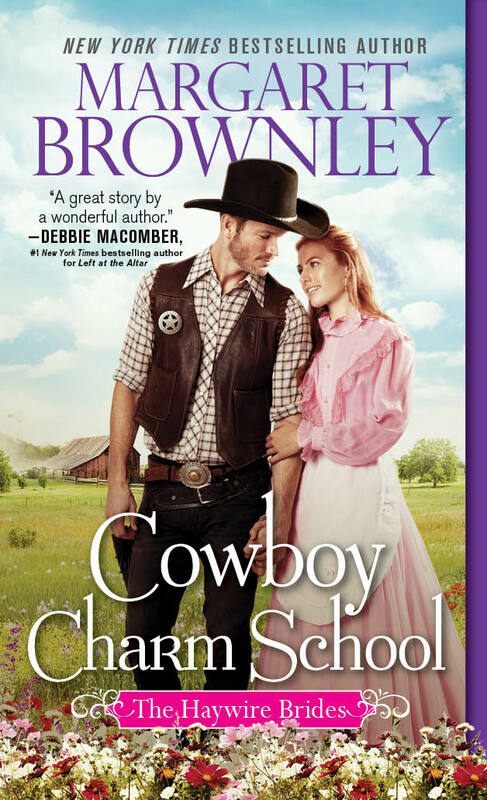 “Or a friend who needs something.” Joey didn’t know the Colt was in her apron pocket. After taking a deep, bracing breath, she opened the door. The dirtiest man she’d ever seen stood there. His beard was as dirty as his clothes. Fresh cuts showed through the mud on his face. He was tall and broad-shouldered but looked as if he could barely stand. Joey was by her side. “He isn’t the one from last night.” All the same, her nephew kept his pick handle in his hand. Her niece stomped up the stairs while muttering under her breath, her golden curls bouncing with each step. “Monday. No wonder you’re hungry.” She set another plate of food in front of him and refilled his cup. Would you love the Old West atmosphere combined with modern comforts at a dude ranch? Leave me a comment to be eligible for the giveaway. I’ll be giving away an e-copy of GARNET to two people who comment on this post. 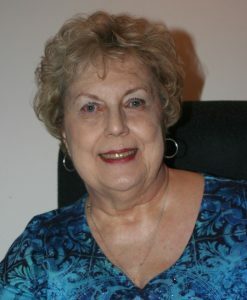 Come visit me on my blog, website, Facebook, Twitter, Goodreads, Google+, and Pinterest. All I ever had were stick horses. A dude ranch would be a treat. I love the Texas Cowboy and the code he or she lives by. I may be a city slicker, but at least I am Texan born and raised. Jerry Lynn, all I had growing up was a stick horse, too. I loved visiting a dude ranch as an adult. My daughters still talk about it. By the way, I made a typo in the url for Garnet. The G in Garnet has to be capitalized. Sigh. Wonderful blog. I grew up riding all my life, so I consider myself very fortunate. I’d love visiting a dude ranch enjoying g the old West with modern day comforts. Great way to combine 2 getaways. Rugged life with a relaxing atmosphere. I’m a Texas girl through & through. I’m may live in Kansas now, but Texas still holds my heart. I’ve always wanted to visit a Dude Ranch. Your experience has showed me how I need to stop dreaming & get serous. Thank you for sharing your experience with us. I love the excerpt. Carol, I don’t know where you live, but the Mayan is a great place. There are dude ranches all over the West. I loved being a cowgirl with a modern bathroom and good bed. Oh WoW Caroline I would love to go to a working Ranch and spend time. This book Garnet sounds phenomenal I will definitely have to read it. Glenda, this was a dude ranch rather than a working ranch. The Hicks family have owned it for decades and are great hosts. I hope you will read and enjoy Garnet. I would love to visit a dude ranch. Would love to be in the great outdoors but would never get on a horse. Bad past experience. Kim, the horseback riding is optional but I enjoyed it. Visiting a dude ranch is a great way to visit the Old West with modern comforts. I would LOVE to go to a Dude ranch, I’ve always had a love for horses and ranch life. When I was 12 years old I had to go live with my moms Aunt for a couple years. I hated the thought of being there with nothing a city girl could do. I still remember the first time they put me on my first horse. The horse road ok till got out in open field, took off on galloping, I fell off , thought for sure I was dead !! Instyof never get on a horse again, I was so mad I was determined I’d show that horse exactly what this city girl could do. I lived there for 2 years,cried even harder leaving my horses. To this day to walk in a barn, just the scent of the horses, the horses floods my memories of the happiest time of my life. I’ve never been to a dude ranch but now I may have to check that out !! Rose, twelve is a great age to start riding horses. I love riding but not mucking stalls, cleaning hooves, etc. A dude ranch is perfect because someone else does the dirty work and guests just enjoy! It’s also great to enjoy the Old West with modern comforts at the end of the day. I have been to several dude ranches. I loved my time spent there. Debra, I envy you. We only went the one time but I loved that trip and would love to return. I’ve not been to a dude ranch. It would a fun experience! Caryl, this dude ranch was a fun experience for each of our daughters and for me. My husband was just humoring us but he did have a nice time. I would love a dude ranch vacation! It’s been many many years since I’ve had the pleasure of being around horses. Being an avid reader this type of vacation would be one I’d love since good books and the surroundings would be all I’d need to have a great time. My oldest daughter would love the nature and being able to take lots of pictures and explore. My youngest probably wouldn’t enjoy this type of vacation as much because of the lack of technology and she’s never been around horses and therefore is very afraid of them. As long as there is a great place to swim she’d get by though. Happy New Year! Stephanie, I don’t know about other dude ranches but the Mayan Dude Ranch has a huge swimming pool. I took a lot of photos and was horrified to see how they’d faded due to processing. Others older are still fine, but there were a few years where the chemicals used in developing the film caused the photos to fade. Now, with digital cameras that wouldn’t be a problem. To attend a dude ranch will be added to my bucket list. I also grew up riding horses. Participated in the rodeos and all. Horses are awesome creatures. Had the privilege to have my mare for a total of 35 yrs. She (Cinnamon) was my best friend. Christi, how wonderful that you had Cinnamon for so long. With your experience, a dude ranch might not be adventurous enough for you. It was perfect for us tenderfeet, though. We got our eldest a horse a few years later. Welcome Caroline. There is nothing like experiencing the cowboy life. I so agree. I grew up on a farm and rode horses, etc. My favorite was barrel racing. 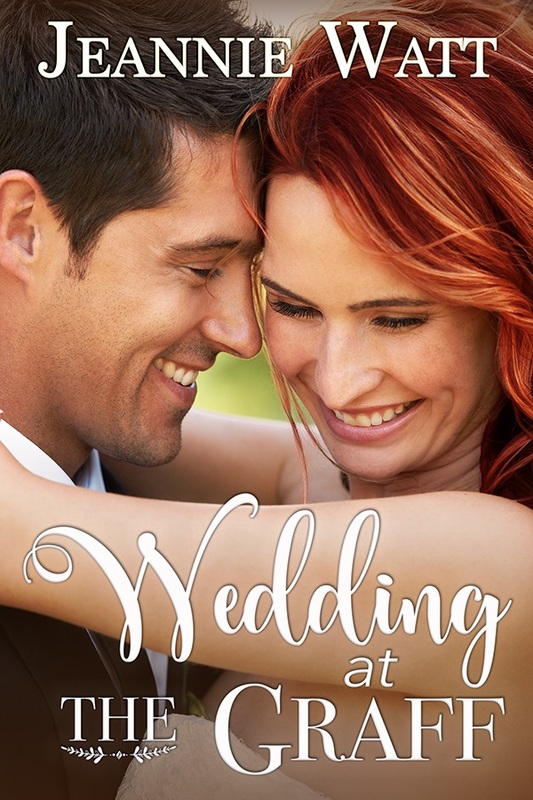 Your book cover is gorgeous. I would love to read this wonderful story. Thanks for the chance. 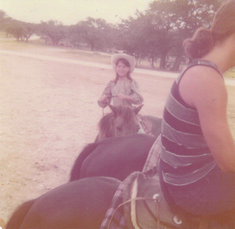 Lori, our daughter had a horse trained as a barrel racer but she never competed. She loved riding and a nearby rancher with large pastures let her ride there. I hope you will read and enjoy GARNET. I would love to go to a working ranch. I’ve always wanted to ride in a covered wagon. …? but I do like my modern amenities too. 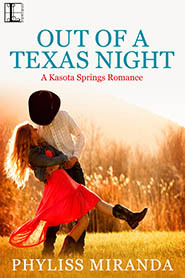 Tonya, there are many dude ranches that are working ranches and also covered wagon experiences. The Mayan is strictly a dude ranch, though. That was great for us because we were definitely dudes. LOL The cabins are very nice with all the modern comforts. Welcome to P&P! Great blog. I love your part of Texas. Really beautiful. 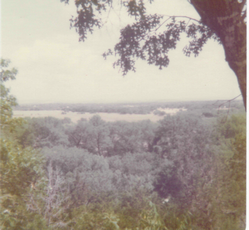 I actually had the opportunity to spend almost every weekend on one of the big ranches in this part of Texas when my secretary married the Foreman of one of its branches. Our girls were in grade school, so it was a great adventure for us. I helped inoculate cattle, by working the gate. I learned one thing for sure … do not wear a white shirt because you’ll have cow you-know-what all over you. As they were rounding up the cattle for the corrals leading into the chutes where they were being inoculated, my daughters helped out. One thing my oldest daughter learned…just how upset a wrangler can get when you ride right up the middle of cattle that have been herded in the right direction. I think it took at least another hour to rehurd them in the right corral. Lessons learned. Food was terrific and we had so much fun. 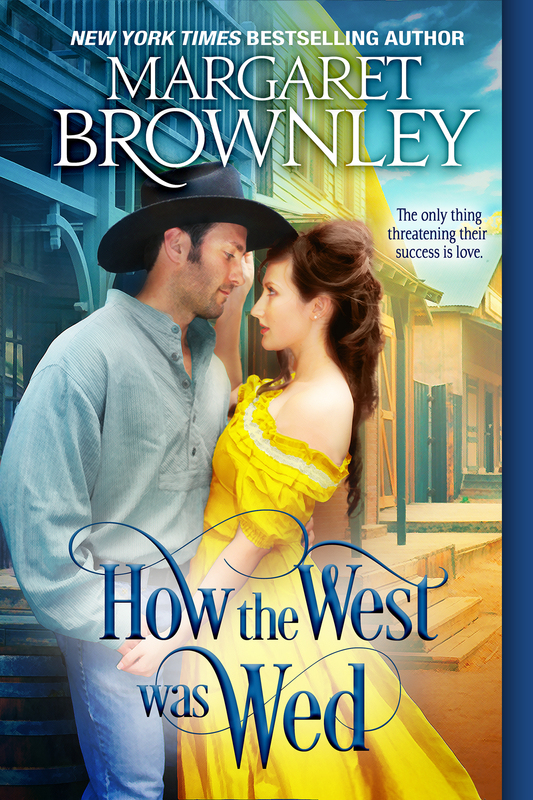 I think that’s one of the reason I began my writing career with Western Historical Romances, plus I’m a born and raised Texan. Later I’ve had the privilege of learning even more when a fellow author and her DH from the area bought one of the oldest cow-calf operations in this area. I’ve learned so much from spending time out there. Way too long of a response, I know. Thanks for a great blog. Phyliss, loved your comment. I met you at DARA some years back. We live in Hurst now. Thanks for responding. Hi Caroline……YAY! I’m so happy you came to visit. Great seeing you and love your blog. I’ve always wanted to go to a dude ranch but never have gotten the chance. I think it would be so much fun and I could pick up a lot of useful information. Wishing you tons of luck with your new book! I love the title Garnet! An amazing name. Thank you, Linda. You’ve lived in the state enough have a good background for western books. Hey, Caroline! Loved your blog! I, too, have always wanted to go to a dude ranch. You gave a wonderful description of your visit. I felt like I was there with you. Congratulations on the release of GARNET!! The Widows of Wildcat Ridge is a popular series. I’ve loved being a part of it with you. Wishing you many sales on your new release! Thank you, Pam. Hope you get to visit one. Hi Caroline! Sounds like you had lots of fun on the Dude Ranch. That’s still on my bucket list. I’m really looking forward to reading Garnet. 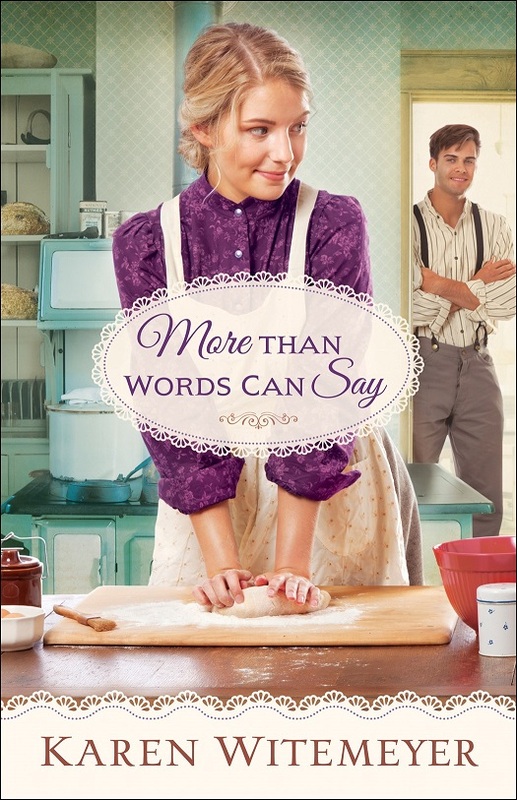 Since vacation officially starts in the morning, she’s on the top of my tbr list! I’ve enjoyed working with you on The Widows of Wildcat Ridge series. Here’s to many sales for you!!! Thank you, Tracy. Here’s to many sales for both of us! We haven’t been to a dude ranch, but we certainly do enjoy the West. We lived in Colorado Springs for 3 wonderful years and wish we could have stayed longer. There was the Flying W Ranch which was a working ranch that started by doing chuck wagon dinners. The eventually built a small replica town, a steak house for winter dinners, and a large outdoor venue for summer chuck wagon dinners. You could spend the afternoon there and schedule events like wedding. Their singing group, the Flying W Wranglers was the second oldest after Sons Of The Pioneers. We always brought visitors there and had stopped every time we went back out West. It was in operation 60 years before it was destroyed by the Waldo Canyon fire in June of 2012. The Wranglers musical group still perform elsewhere (flyingwwranglers.com). The current group has some younger singers. They are good but not as mellow as the old group in the early 1980’s. Sorry for the PR promo, but we really miss Colorado Springs and the Flying W. When we took our grandson out west several years ago, we took a wagon ride out onto a ranch somewhere near Yellowstone, and had a chuck wagon dinner with a western singer. We have stayed at cabins when we travel, but not at a full dude ranch. Patricia, I hate learning that such a wonderful place was destroyed. I think you would enjoy the Mayan Dude Ranch but there are many others depending on where you live now. Definitely on my bucket list for dream trips. Can’t wait to read Garnet. Thank you, Alisa. I hope you enjoy GARNET. I always wanted a horse when I was young. Your visit to the dude ranch sounds great! Connie, it was great. Our daughter got a horse when she was in junior high. I would love to go to a dude ranch just once to see what it was like. 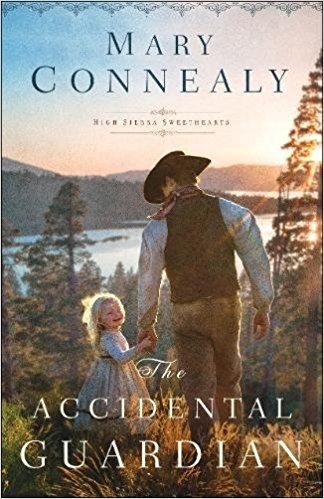 I’ve never lived in the West but I do enjoy a good Western/cowboy book. I think I would also enjoy a dude ranch! Looking forward to reading this book. Ruth, I hope you will read and enjoy GARNET and my other books.